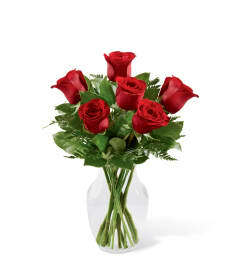 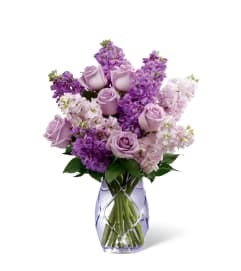 The FTD® Peace, Comfort and Hope™ Bouquet by Hallmark is a gift of warmth and beauty to lift their spirits and wish your special recipient health and happiness. 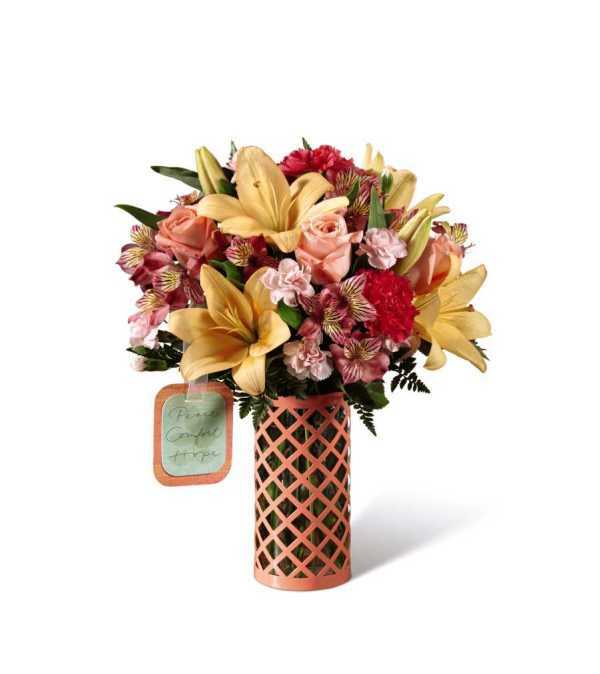 Blooming with gorgeous color and texture, this unforgettable fresh flower bouquet brings together coral roses, peach Asiatic Lilies, pink Peruvian Lilies, hot pink carnations, pale pink mini carnations, and lush greens to create a sweetly sophisticated gift. Presented in a stylish coral lattice-inspired keepsake vase and arriving with an exclusive Hallmark tag that reads "Peace, Comfort, Hope," this beautiful flower arrangement is the perfect way to send your well wishes and show them how much you care.